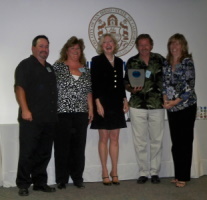 The County of San Diego's Clean Air Award is only given to one business a year and is in recognition of our efforts to take significant steps to protect the environment. 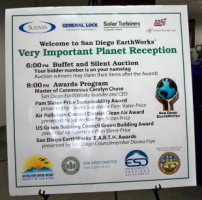 The environment is a large concern to us, and our recycling efforts are by no means cheap for us to do, but this is our commitment to our valued customers and insurance partners. We recycle paint waste, solvent, coolant, tires, batteries, and of course oil as most good shops do, but this is where we separate ourselves from the rest of the collision repair industry. We recycle all cardboard generated from the replacement parts of repaired vehicles. 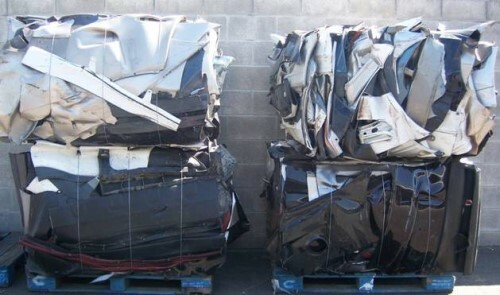 We recycle all plastic bumpers covers that are not repairable. Industry statistics estimate that 2.5 million of these plastic bumper covers are replaced annually in the United States and they will likely never decompose. We have estimated that we replace approximately 1,200 covers per year, most other facilities discard these with their trash. 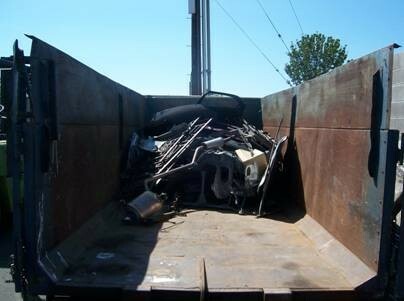 All damaged and destroyed metals from your vehicle are separated and recycled as well. 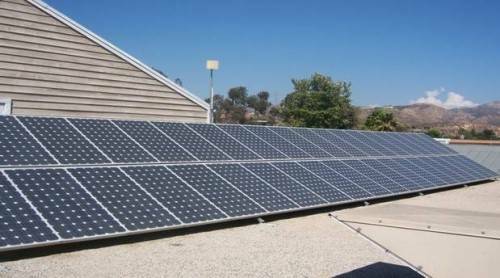 Our facility is the only one of its kind that generates 90% of its energy from the sun, we have 540 solar panels and 27 power invertors that generate over 350Kwh of power per day. 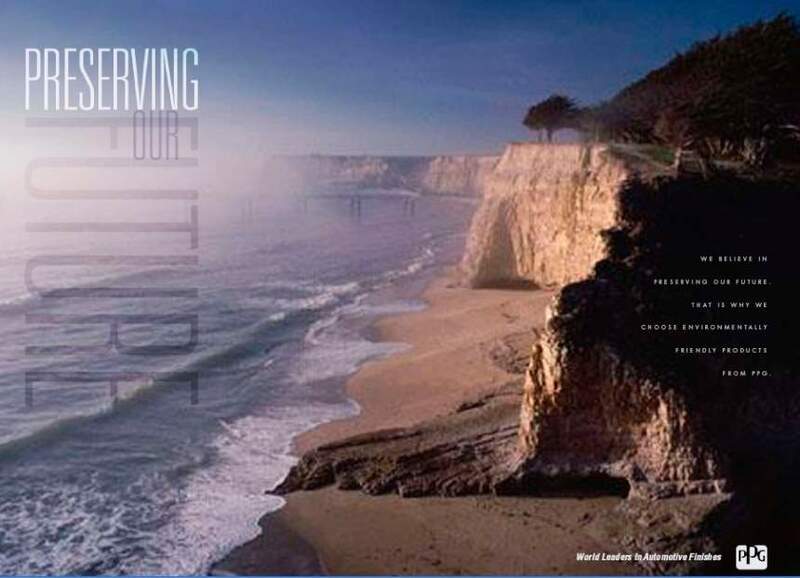 We are your green choice for vehicle repair, we are the most environmentally friendly shop in the great state of California if not the nation. 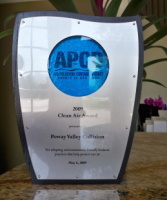 Poway Valley Collision has taken a positive stand on protecting the environment by going "Green" not only with our recycling efforts but we have switched to low VOC PPG waterborne basecoat from a conventional solvent based system. Our use of waterborne basecoat for refinishing our customer's vehicles significantly reduces the emission of volatile organic compounds (VOCs) into the atmosphere. This switch to a waterborne basecoat system helps us to do our part to improve the quality of our air and contribute to an overall healthier work environment.